I was looking up some information on The Funded on Alexa yesterday and came across a chart that showed Elf Yourself was on fire. So I did some comparisons to see exactly how much traffic Elf Yourself has. If this Alexa chart is correct, then Elf Yourself is one of the top 100 Internet properties this month, close to Bebo and Answers.com in traffic. That is pretty amazing. 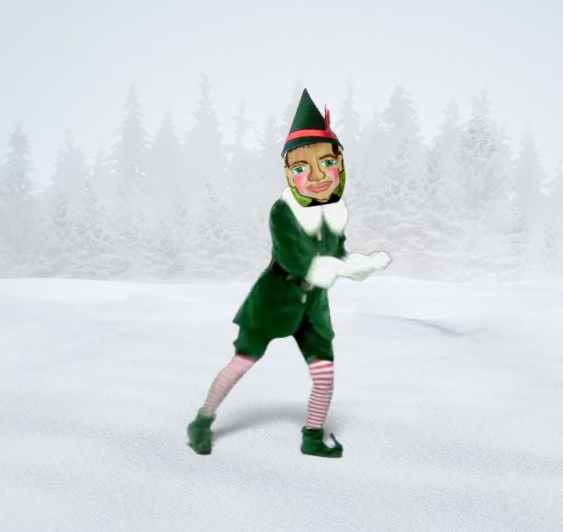 Elf Yourself is essentially a holiday advertising campaign for Office Max. Our portfolio company Oddcast did one of these avatar-based promotions called Monkey Mail for Career Builder. By the time Monkey Mail had run its course, something like 75 million people had engaged with a Monkey Mail. When these things catch fire, they work. Compare the cost of doing one of these flash based interactions versus the cost of a 30 second TV commercial. And then compare the cost of buying enough media to reach 75 million viewers vs putting up a viral website. Expect to see more of this kind of advertising in the future. Here’s my Elf Yourself in case you want to see my avatar dancing in an elf suit. Too bad they don’t have embed code.